G-Worldwide Entertainment presents to you the music video to the remix of Woju by Kiss Daniel featuring Tiwa Savage and Davido. Arguably the hottest song of the year , the Woju Remix Audio that dropped a few days ago now has a banging music video to go along with the most talked about Remix of the year. 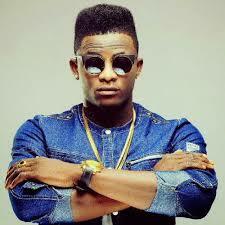 The music video features Africa’s newest discovery ,Kiss Daniel alongside superstars Tiwa Savage and “omo baba olowo” Davido and was directed by Adasa Cookey. The Woju remix essentially captures the theme of the song but with Tiwa and Davido’s verses highlights more of their personal skills to their suitor. 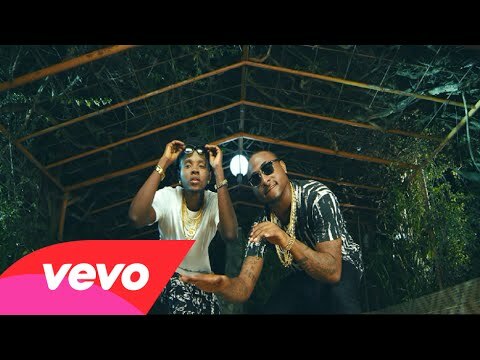 Triple MG’s in-house producer and recording artiste, Selebobo releases the video to his latest single “Gon Gon”. The video was shot in London by Teekay. Brain Teaser:- Who Is More Stubborn, Women OR Men? Who do you think is more Stubborn? 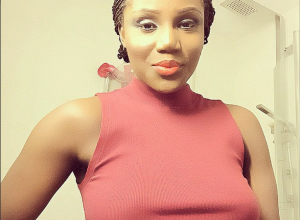 Controversial Nigerian gospel singer, Maheeda, needs no introduction because despite not having hit tracks to show for, she has been able to register her brand on the minds of the people. She has been able to do this via some compromising photographs she has put online. The singer, who is based in Holland with her husband, recently released pictures of her 14 year old daughter, noting that whenever she looks at the young lady, she feels like an old woman. She has now expressed her fears over the consequence of her action, stating that her daughter may be poached by desperate men. “Daughter of life! She makes me feel like not to put my pictures up sometimes but hers. But all these hungry guys,” she said. Just like his mentor, M.I. Abaga who is signed to Chocolate City and also label owner for Loopy Musik, rap entertainer Panshak Zamani aka Ice Prince has unveiled his self-owned record label with an official announcement scheduled for a later date. While Stunt just released his debut single ‘Ojukokoro’, Chocolate City CEO, Audu Maikori has expressed his excitement about the growth of his label acts. 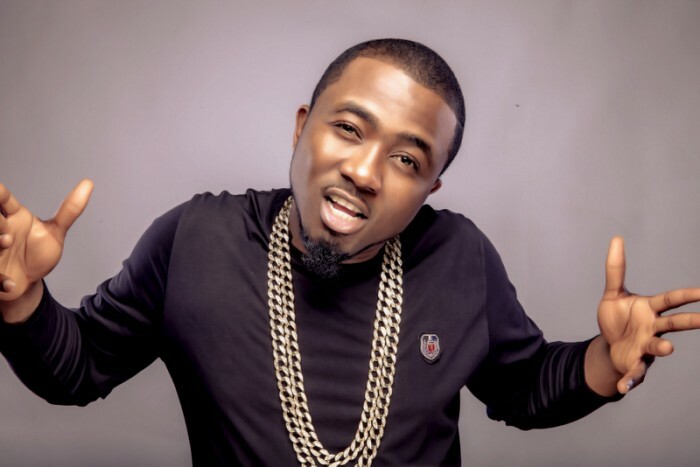 He further and quite clearly too that Ice Prince will not encounter any challenges associated with his Chocolate City dealings and that of managing his record label. Instead, he pledged to continue their show of support. Hear him. “We are very happy with it, there’s no friction between both labels.” Audu told Hip TV. Since Wizzy dropped his album ‘AYO’, one song has been on the lips of everyone is #OJUELEGBE. Ghana rap god Sarkodie decided to jump on the remix and drop some indigenous rap lines to the hit track Ojuelegba by Wizkid.